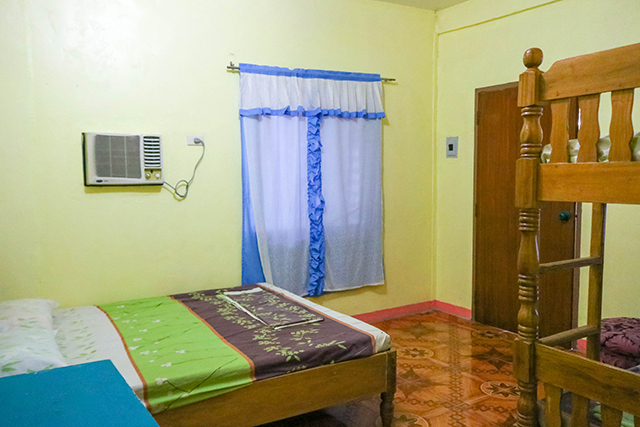 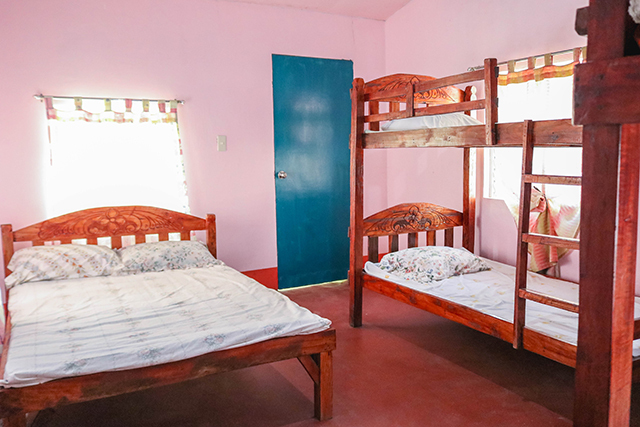 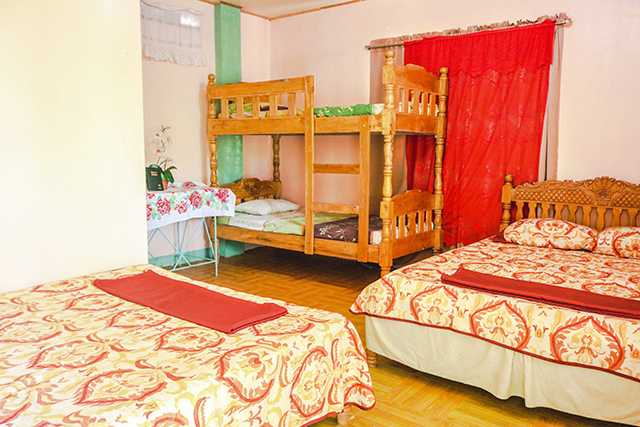 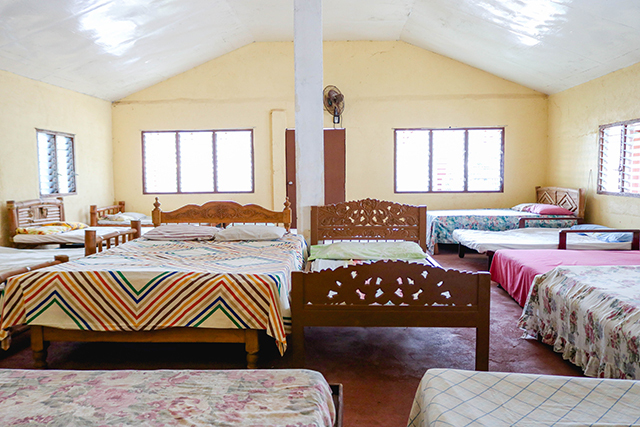 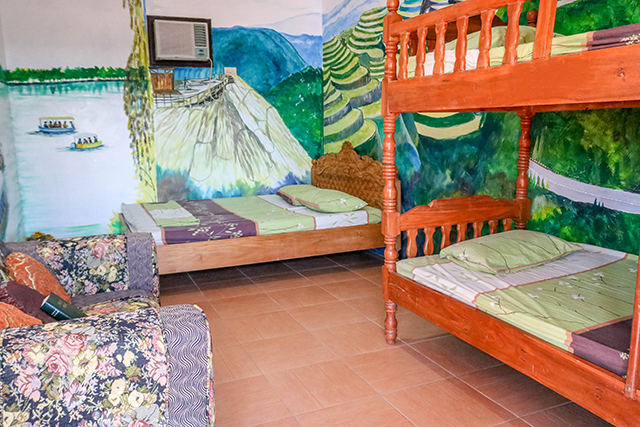 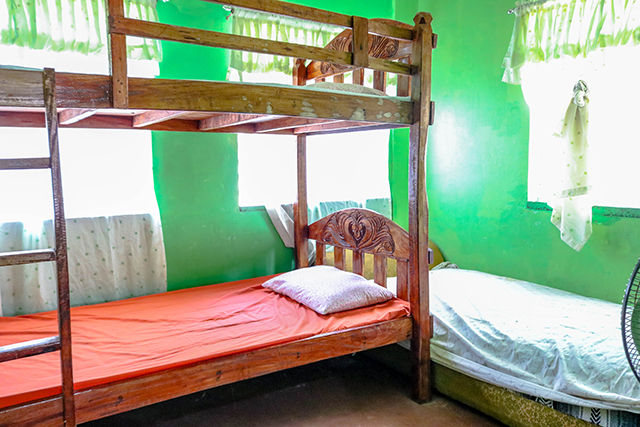 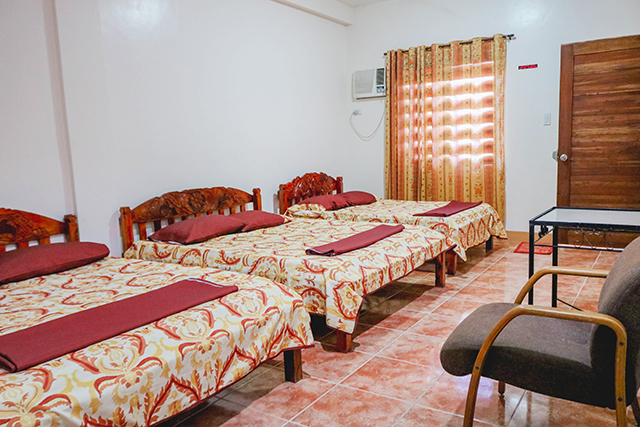 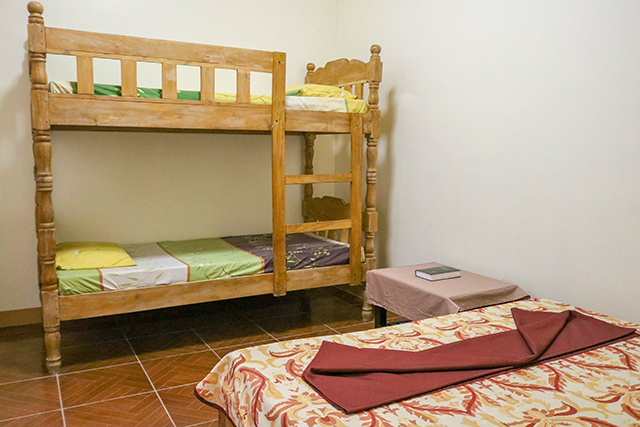 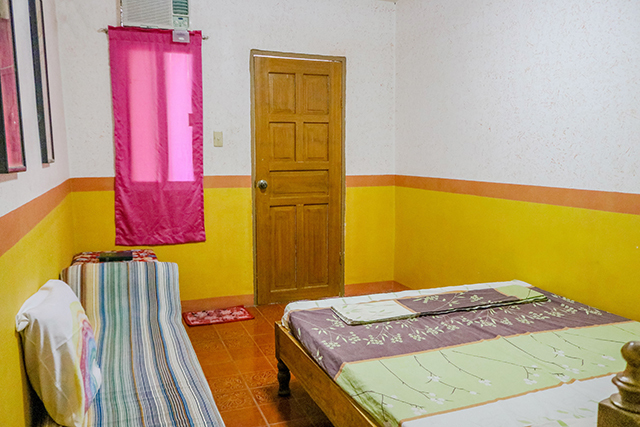 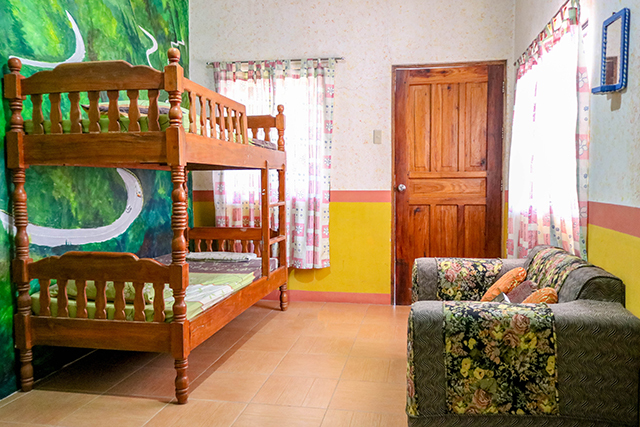 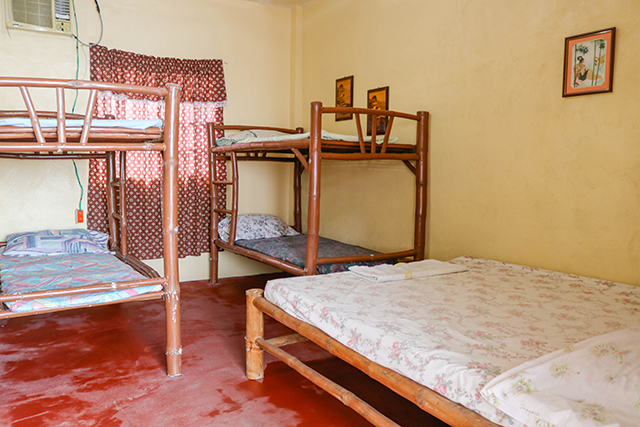 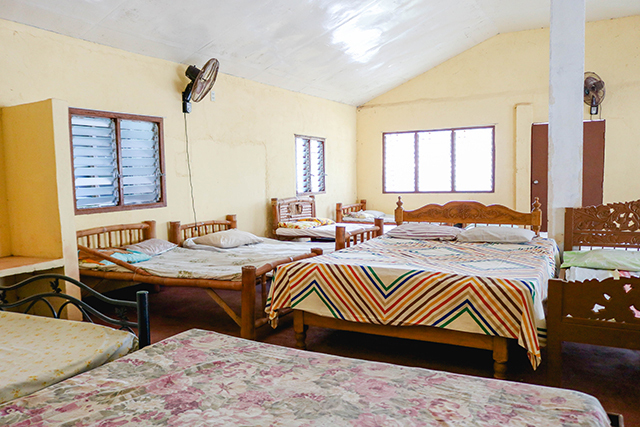 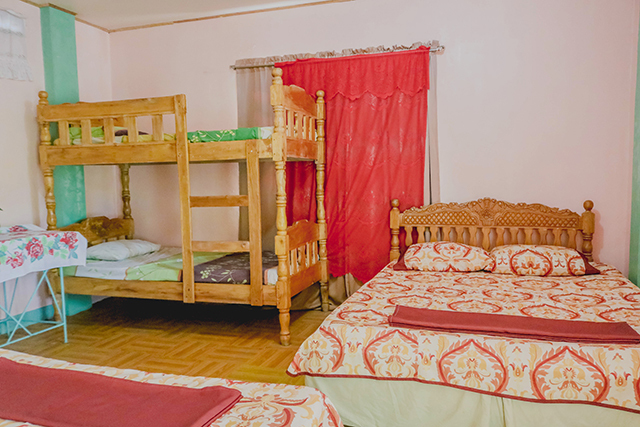 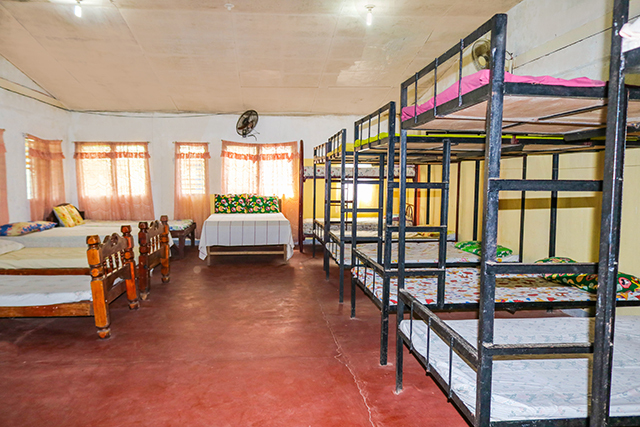 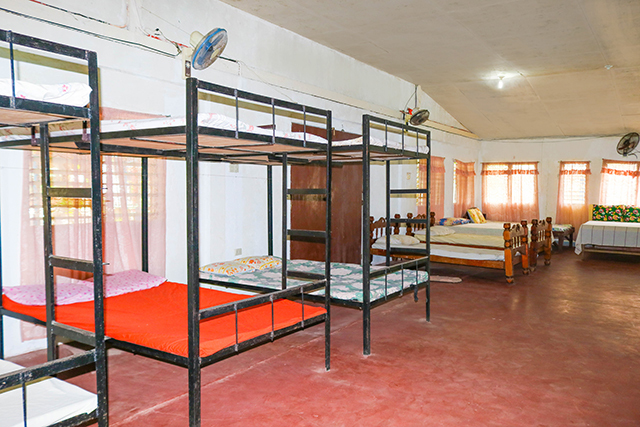 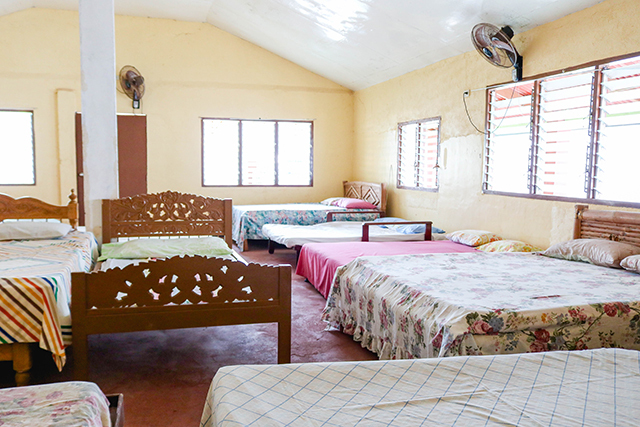 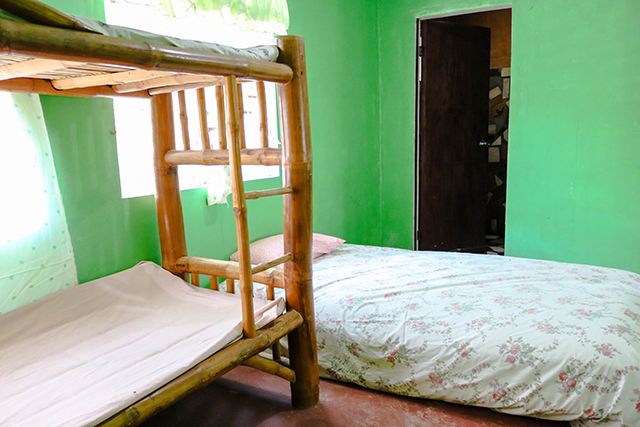 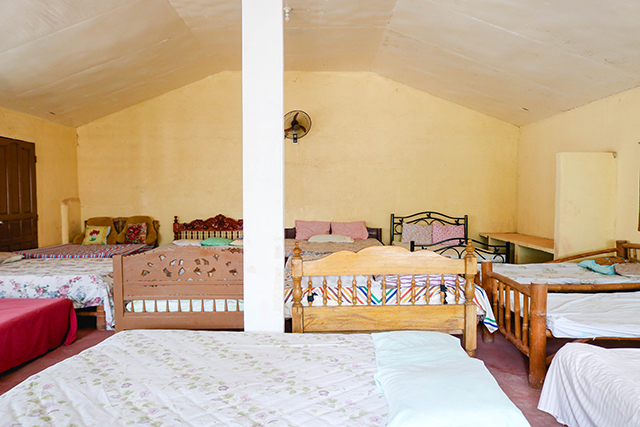 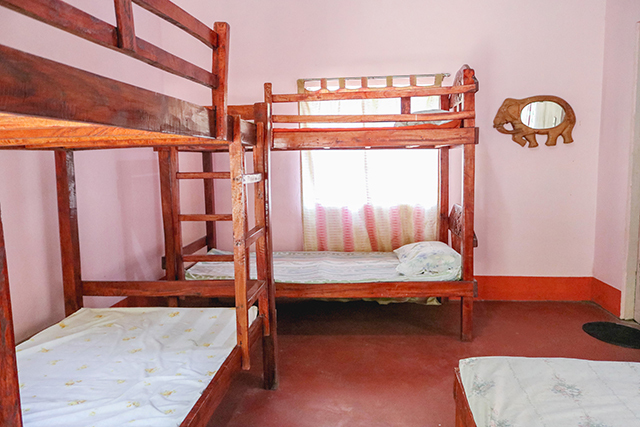 Air conditioned room with one queen bed and bunk beds and bathroom. 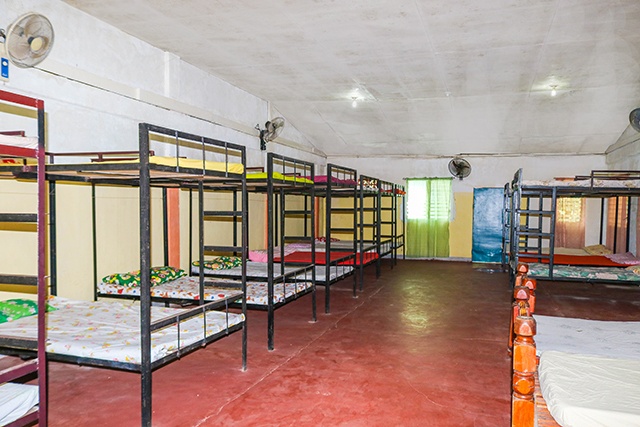 Fan Room with 9 Bunk Beds and 3 Double Size Beds. 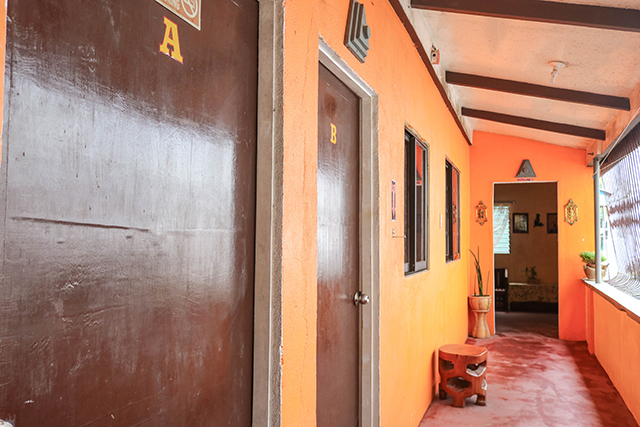 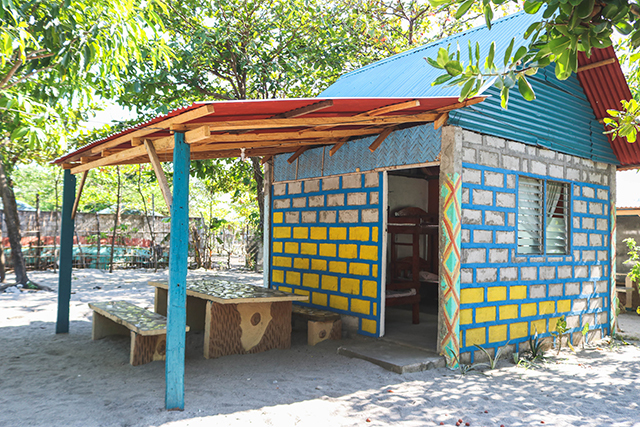 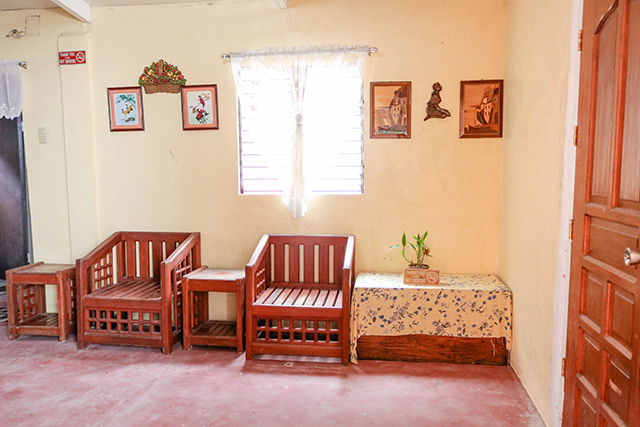 Common Toilet and Bath Room located outside on the Dormitory. 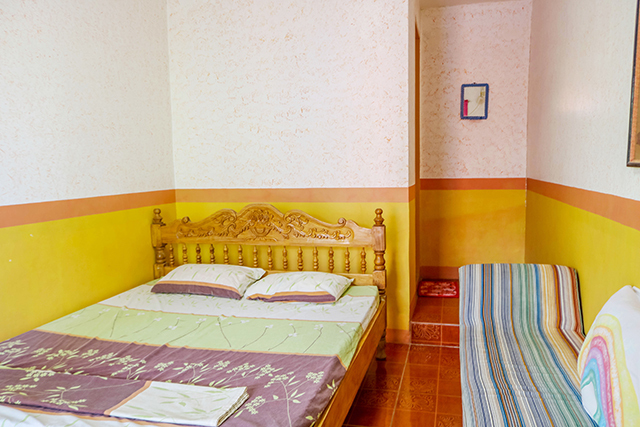 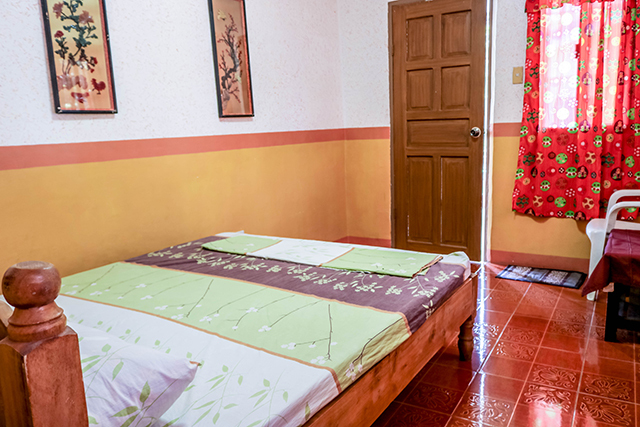 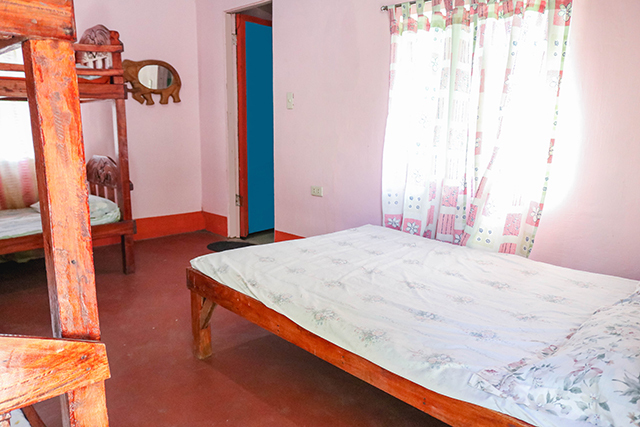 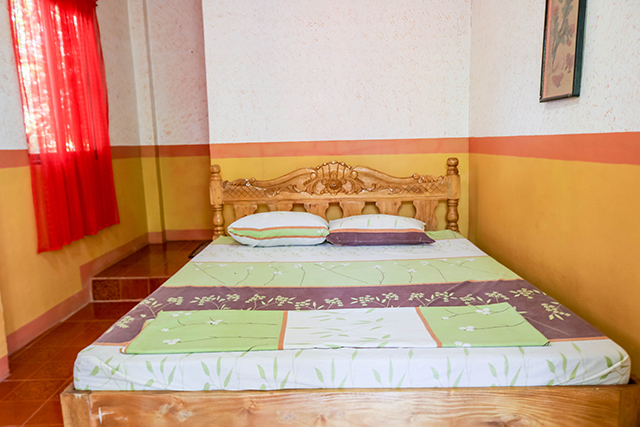 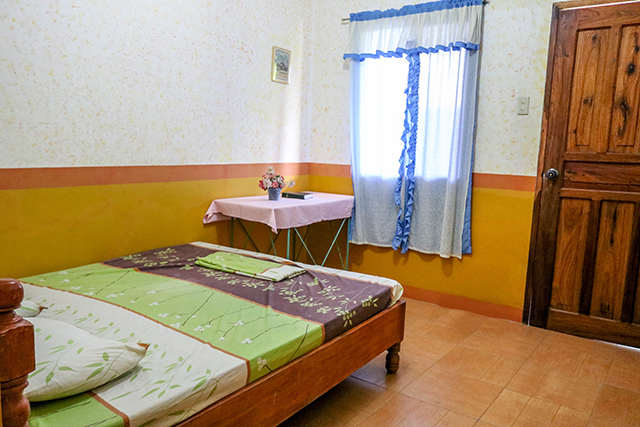 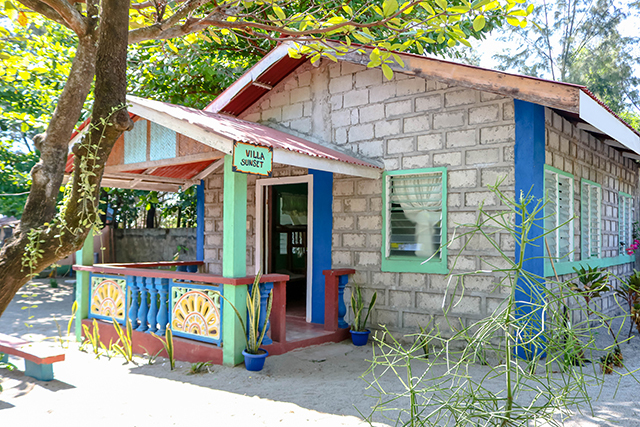 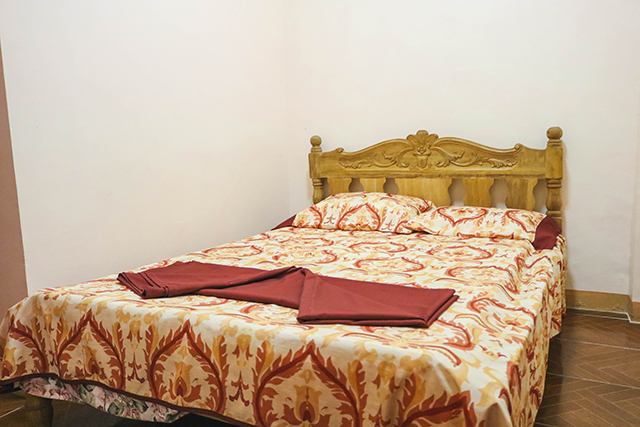 A fan villa with separate bed rooms and own bathroom. 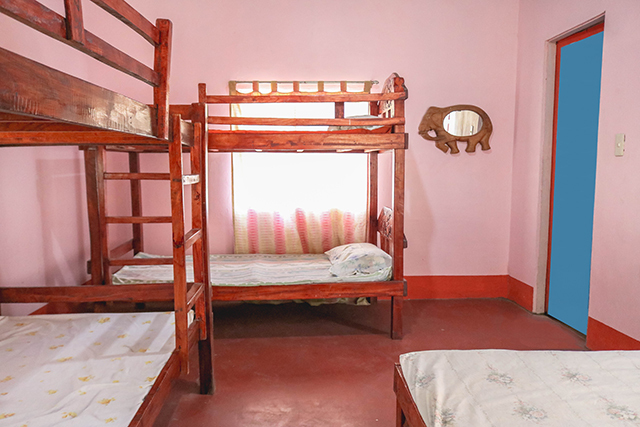 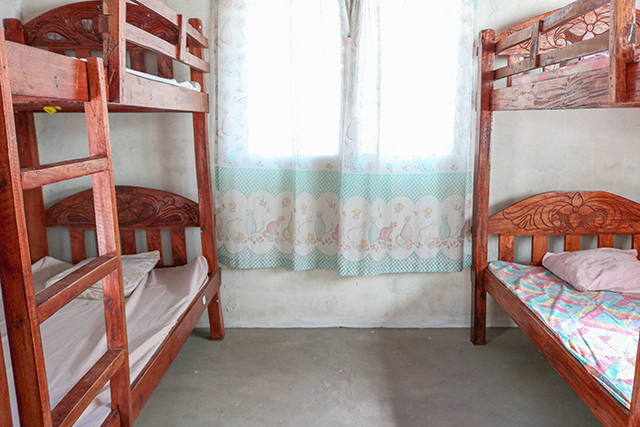 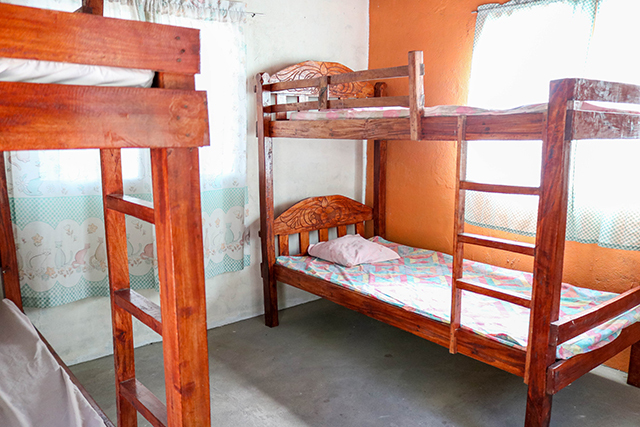 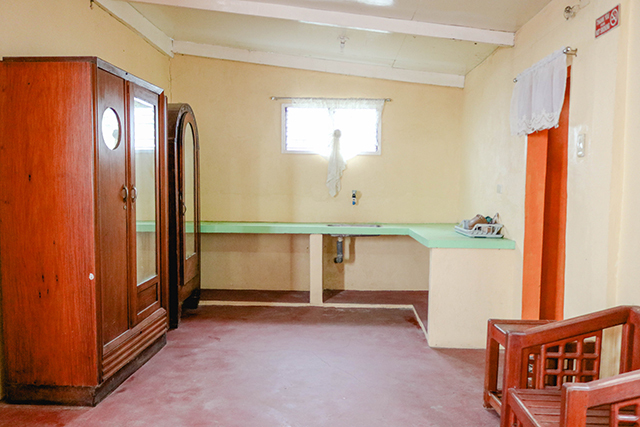 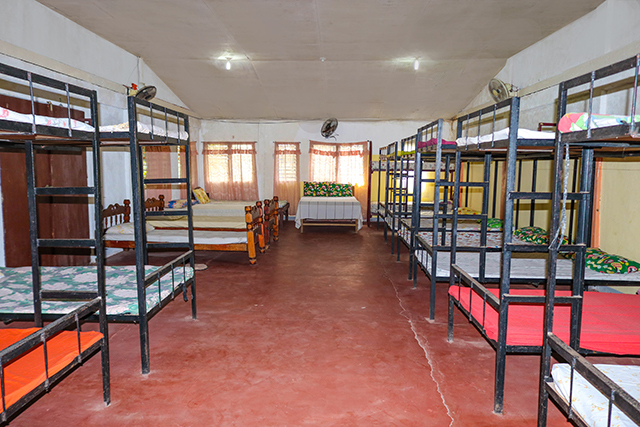 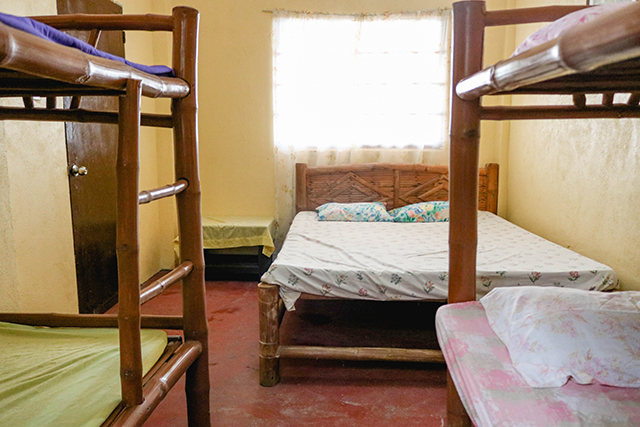 Fan room with 2 bunk beds and use of common toilet and shower. 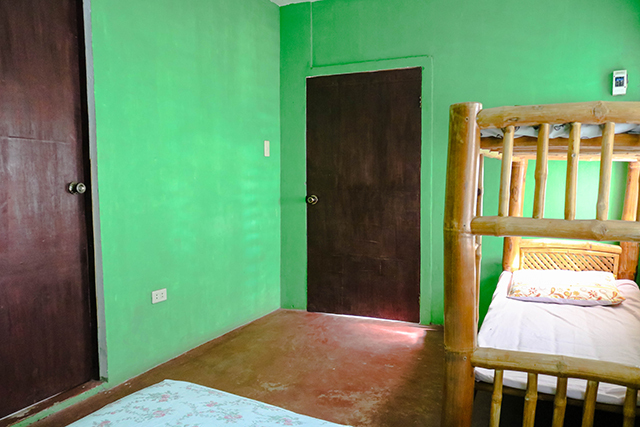 For online reservations, kindly present a valid ID and /or passport. 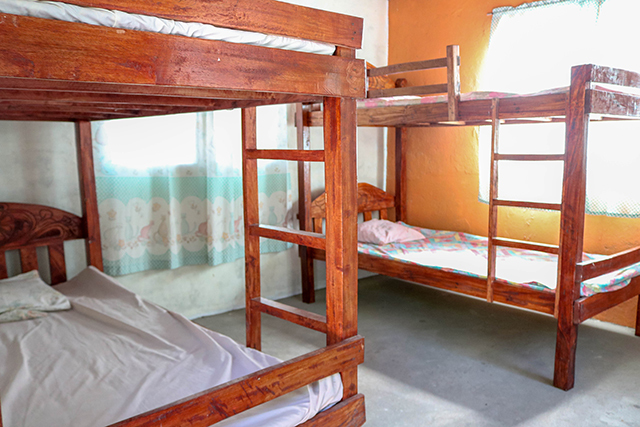 Children under 3 years of age is free of charge when using existing beds. 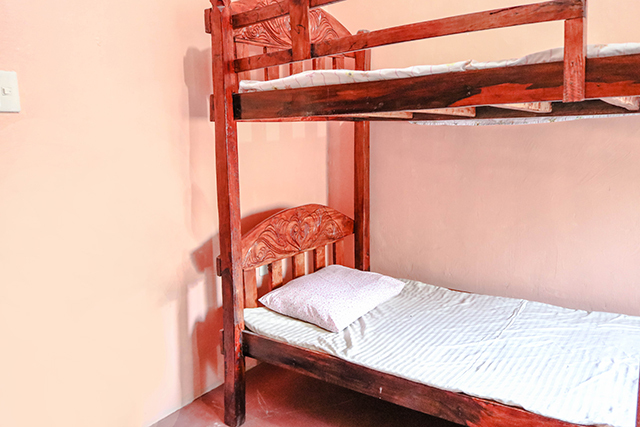 Extra person is charged 500 with extra bed. 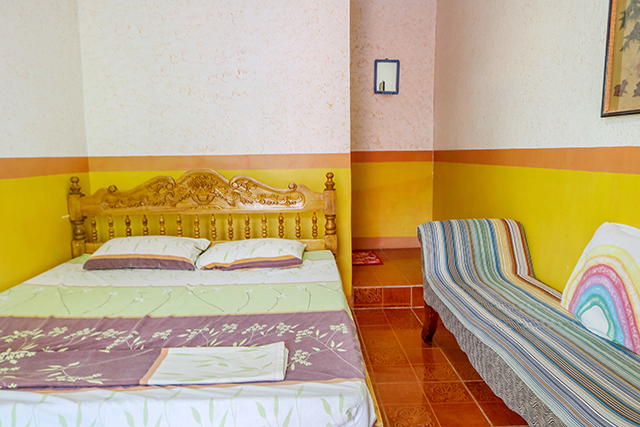 Pets are allowed at the resort but not inside the rooms. 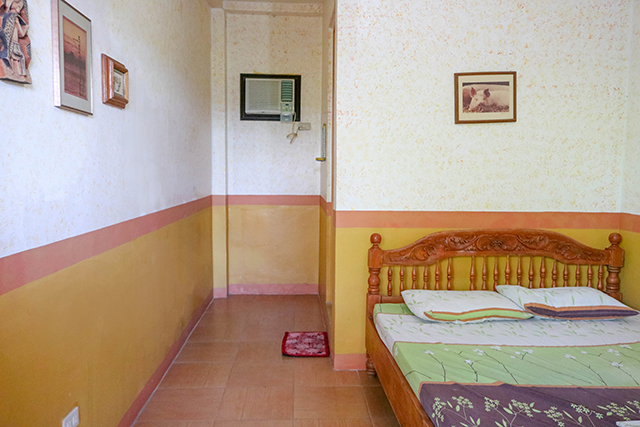 Cash Basis Only at the Resort. 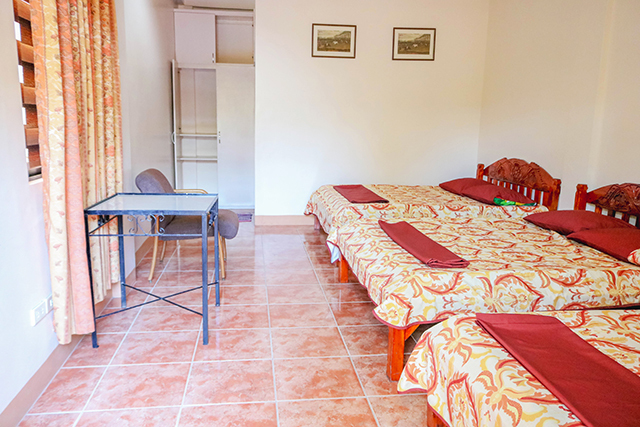 Credit Card Payments can only be catered for online bookings confirmation.